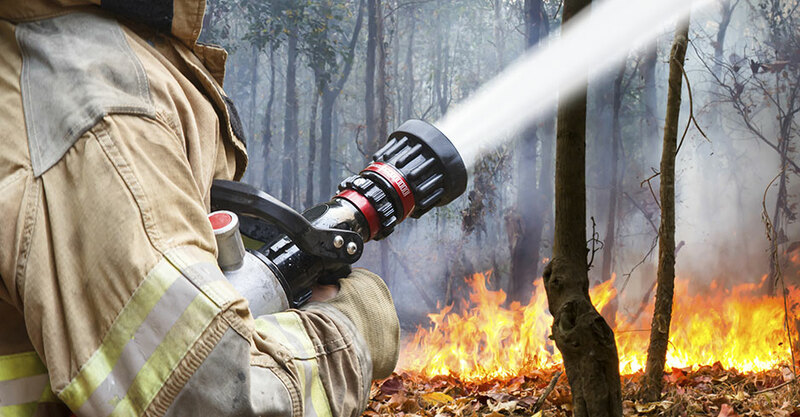 The recent bushfire disasters in South Australia and Victoria have prompted leading landlord insurance specialist, Terri Scheer Insurance to urge landlords not to wait until it’s too late to seek appropriate insurance coverage. Terri Scheer Insurance Executive Manager, Ms Carolyn Parrella, said their thoughts were with those who suffered loss and injury in the bushfires. “It will take some time to examine the full extent of the damage but the devastation we have seen so far in the fires has been widespread, from property loss to stock loss,” Ms Parrella said. 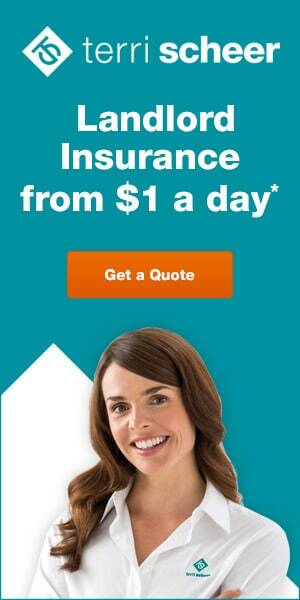 “So often price is the first consideration when it comes to purchasing insurance,” Ms Parrella said. “While affordability is an important aspect of the purchase, ensuring the policy provides the level of cover required to get you back into the position you were in before the loss is crucial. “Landlords should also consider all the ‘what ifs’ before they make the purchase decision. Ms Parrella said some people may risk major financial loss if they’re not properly insured when disaster strikes. 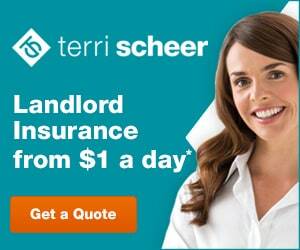 “My message to landlords is – don’t wait until it’s too late when it comes to insurance coverage,” she said. 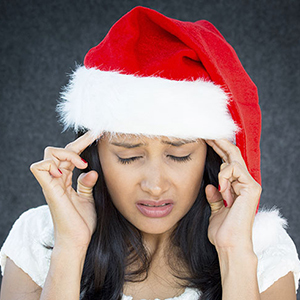 “When you’ve suffered a loss and are submitting a claim, you don’t want to be discovering you don’t have the cover you assumed you had, or that you have excesses you weren’t aware of. 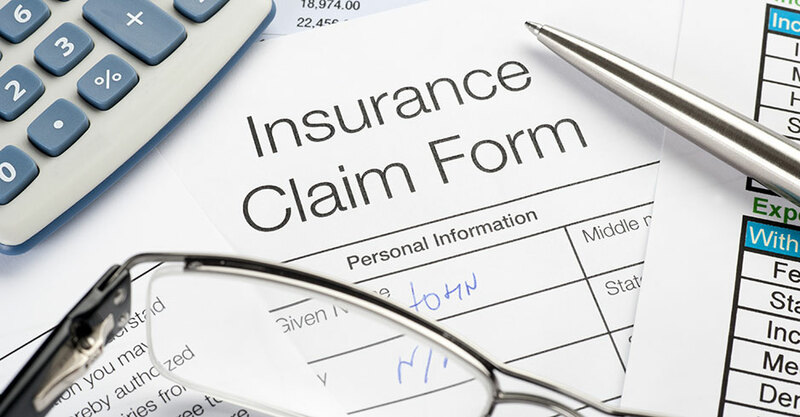 “It is a good idea to regularly review your policy and ensure appropriate coverage is in place. “Many landlords are often unsure whether cover is available under their insurance policy for certain situations. “Read your Policy Wording, including the Terms and Conditions, to ensure you are adequately covered. “Most of all, we strongly encourage landlords to ensure their insurance policies are up to date. “In the event of a fire, damage to the building itself may be at the landlord’s expense unless they have a suitable building insurance policy in place,” Ms Parrella said. 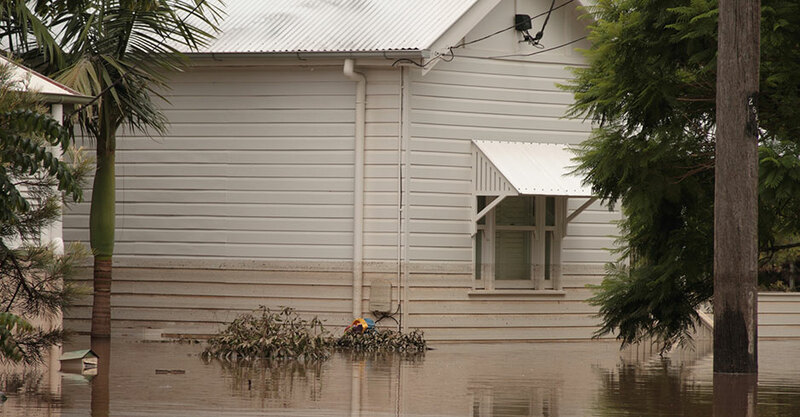 “Building insurance may offer protection of a landlord’s rental income if the property is damaged and can’t be tenanted for a period of one week up to 52 weeks. “It’s also a good risk management strategy for landlords, as it covers for unexpected events that damage your property, such as fire, flood or explosions, as well as loss of damage caused by tenants. “Specialised landlord insurance cover can also protect landlords from many of the risks associated with owning a rental property that are not covered under a standard home building policy.